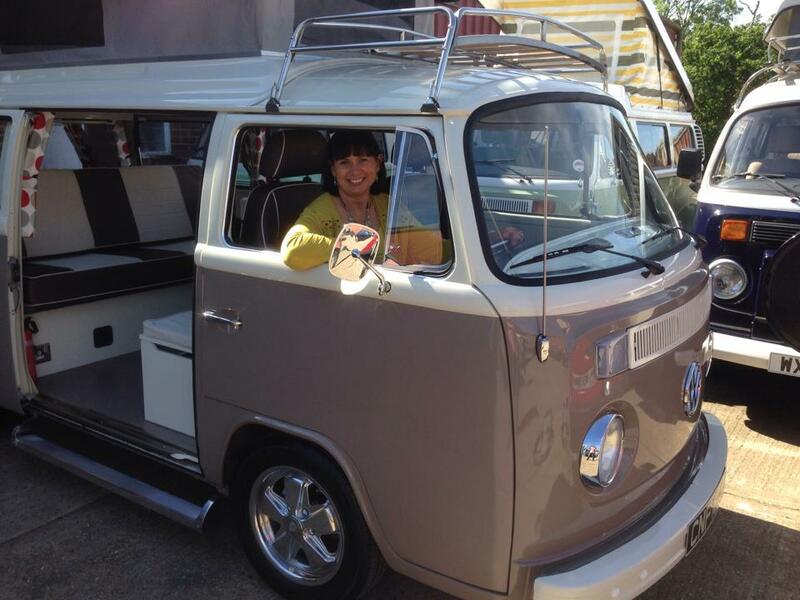 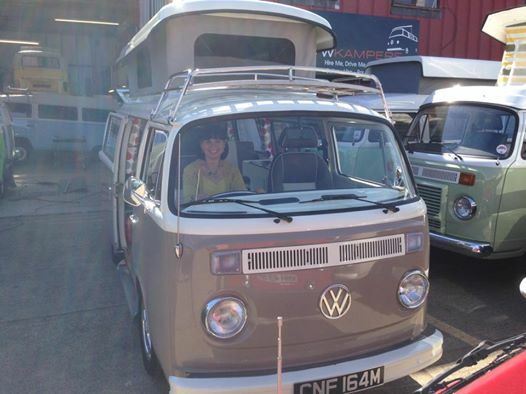 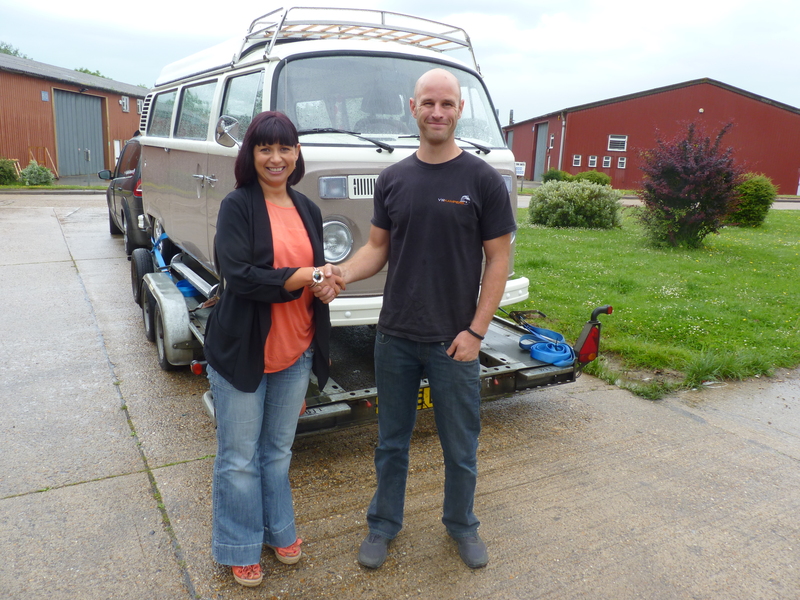 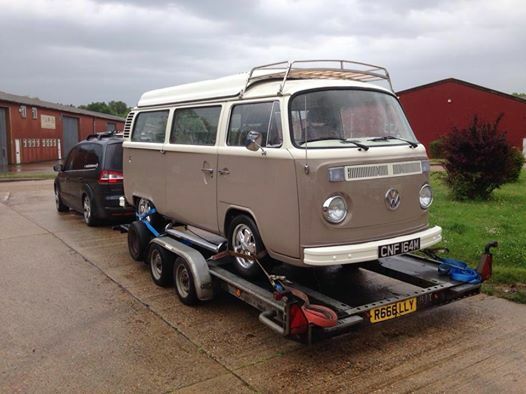 FERGUS was collected from our supplier Ian Harris from VW Kampers on Saturday, 7 June 2014. 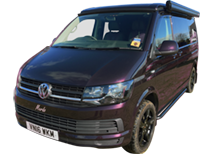 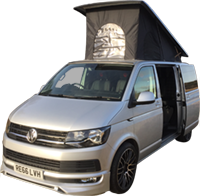 As with HAMISH camper, we are absolutely over the moon with the standard of build, the specifications and the meticulous attention to detail of FERGUS camper! 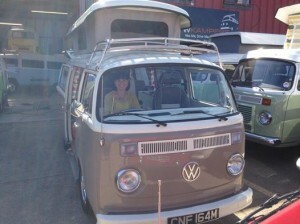 Truly a show condition camper to be proud of! 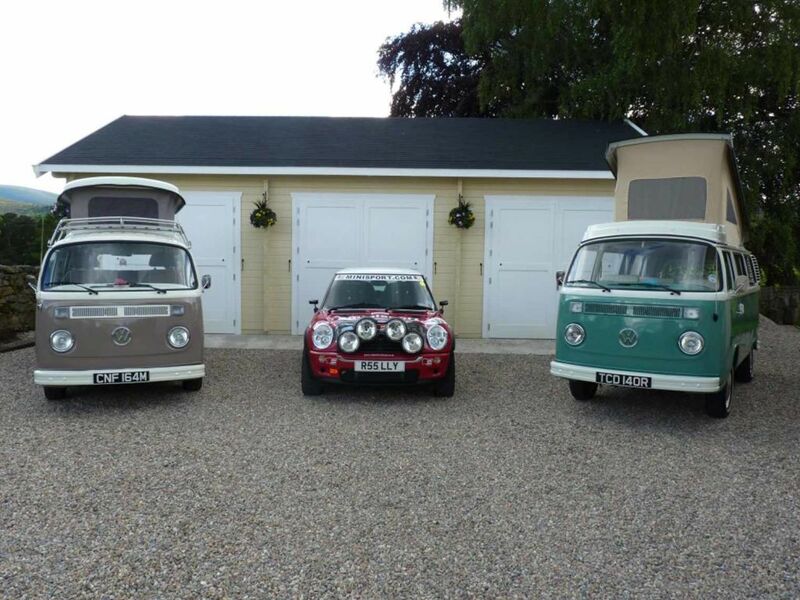 To meet the rest of the family! 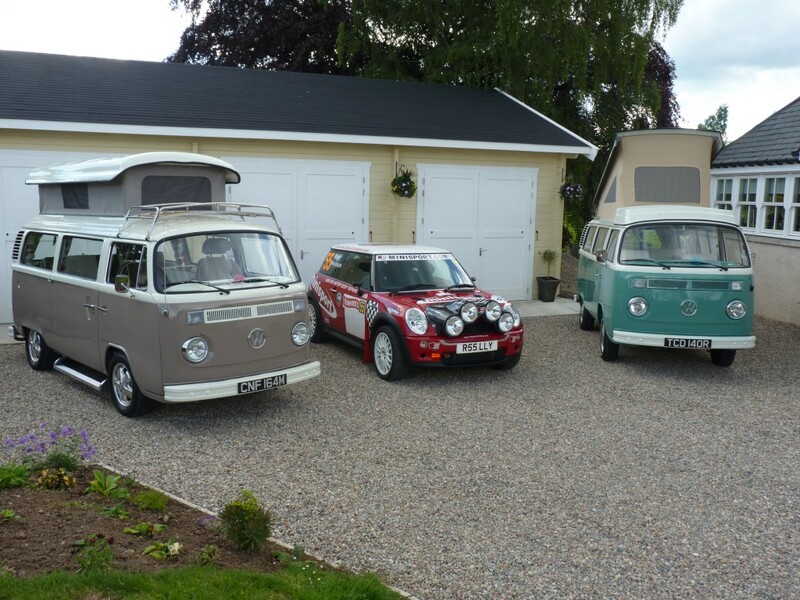 I am pleased to report he is settling in very nicely!